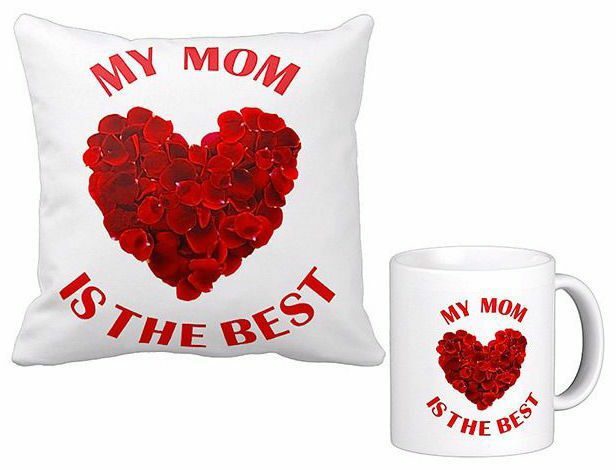 Happy Mother's Day Pillow And Mug Set Only $22 Shipped! You are here: Home / Great Deals / Happy Mother’s Day Pillow And Mug Set Only $22 Shipped! Happy Mother’s Day Pillow And Mug Set Only $22 Shipped! You must order by May 2 to get this gift by Mother’s Day! Make sure Mom knows exactly how you feel with this Happy Mother’s Day Pillow And Mug Set for Only $20 plus $2 Shipping. Available in 5 styles, this is a fantastic way to become her favorite child! Grab other great deals at NoMoreRack!